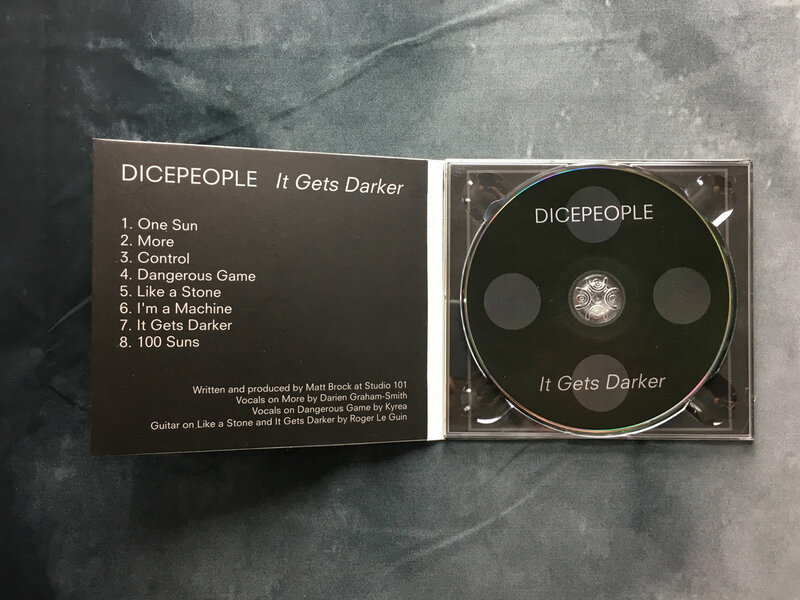 Brand new CD in four-panel digipak with newly redesigned artwork printed in beautiful matte on 320gsm board. 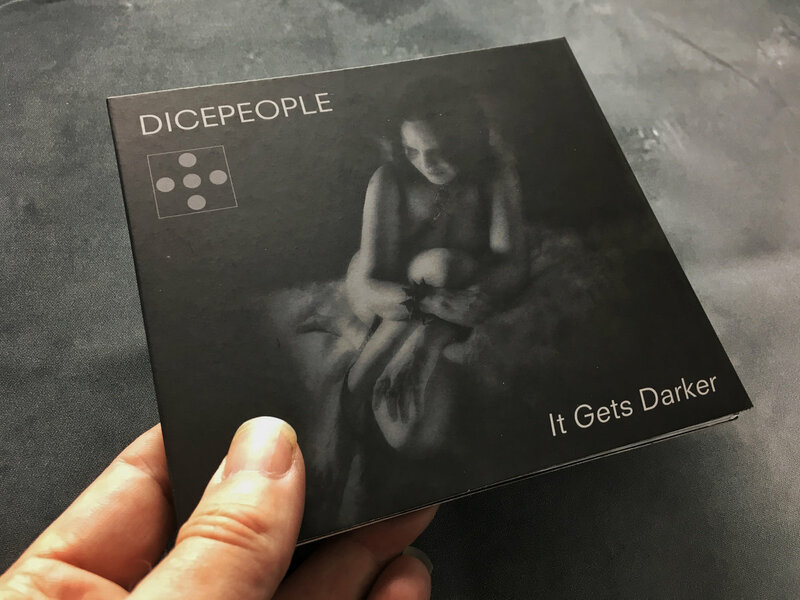 Includes unlimited streaming of It Gets Darker via the free Bandcamp app, plus high-quality download in MP3, FLAC and more. 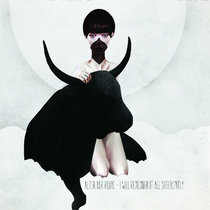 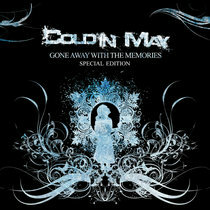 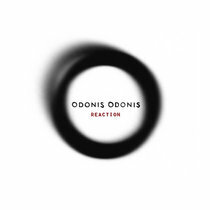 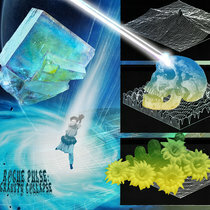 Also includes digipak artwork as used on CD. 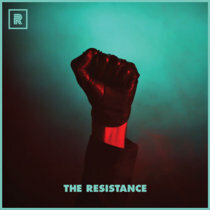 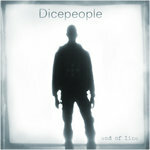 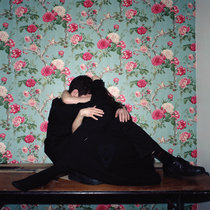 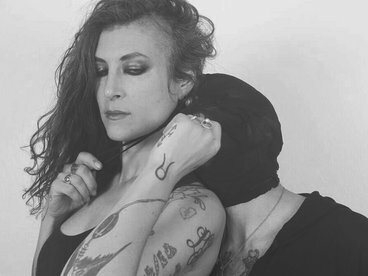 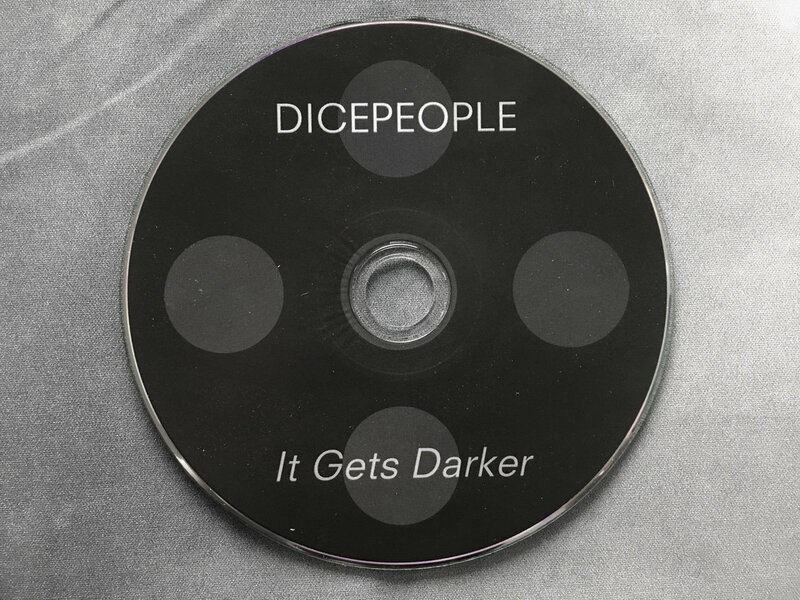 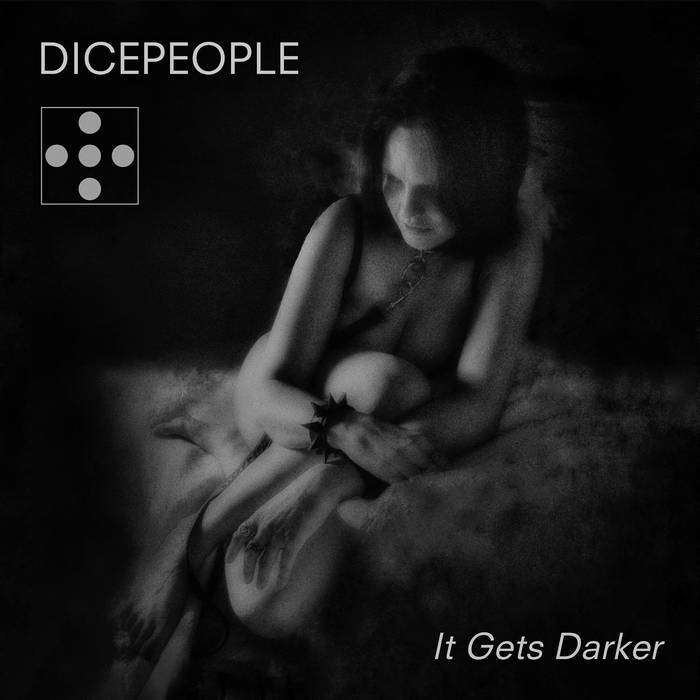 It Gets Darker is the second album from London-based audiovisual electronica group Dicepeople. 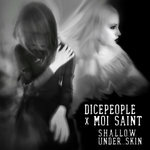 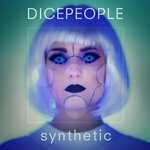 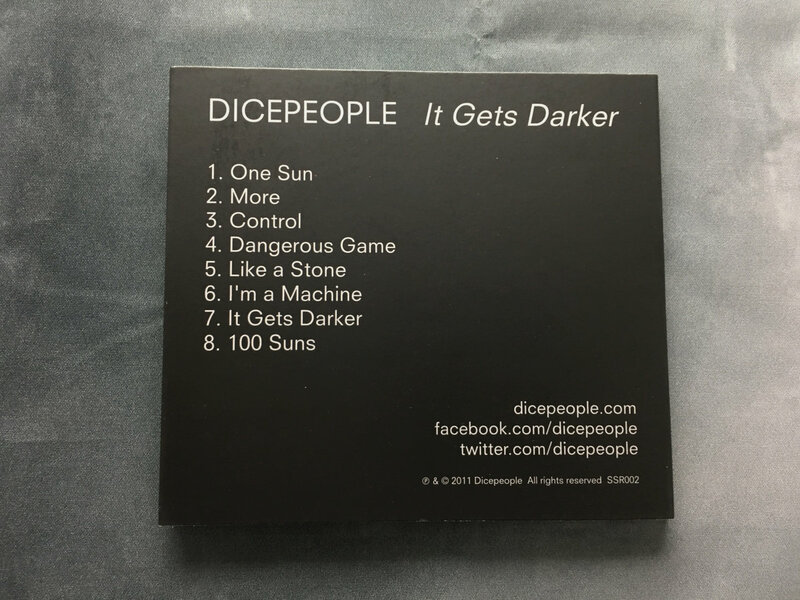 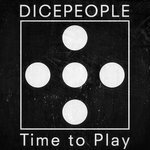 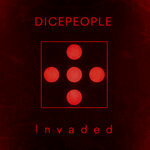 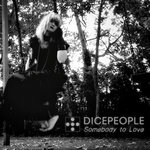 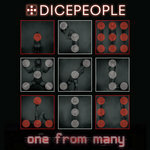 It's darker and heavier than the first Dicepeople album Time to Play, and it's so named because it explores themes relating to the dark side of humanity.